experience ultimate Truth in a fraction of the time compared to traditional methods. Be forewarned that some sacred beliefs may get shattered as you encounter some hilarious "ah-ha" moments scattered throughout this remarkable book! 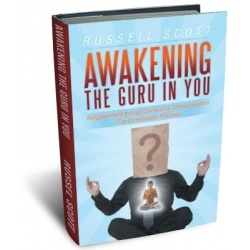 "Russell Scott has walked a path deep, painful, funny and above all fruitful. His awakenings and insights pour forth from these pages. 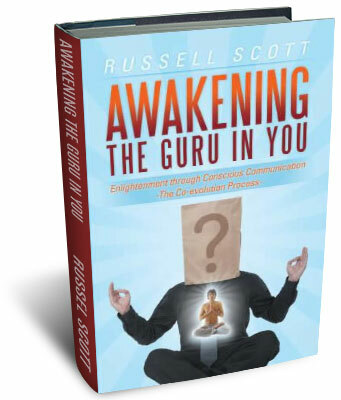 The whole simple approach of Co-evolution and the dozens of practical exercises in this book will set your inner process on fire, empower you and help you build an amazing life for yourself."